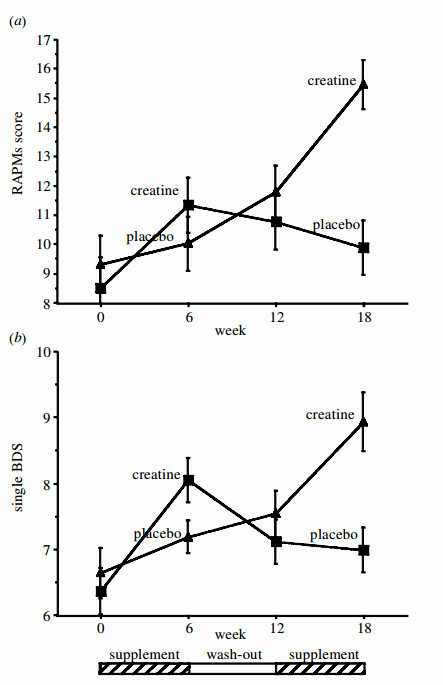 Oral consumption of 4 x 5 g creatine-monohydrate/day for 4 wk yielded a statistically significant increase (8.7% corresponding to 0.6 mM, of the mean concentration of total creatine (tCr) when averaged across brain regions and subjects (n = 6). vegetarians and omnivores had comparable brain total Cr content. In conclusion, dietary Cr did not influence brain Cr content in healthy individuals, suggesting that in normal conditions brain is dependent on its own Cr synthesis. In vegetarians it is likely that the synthesis route is upregulated. We would therefore expect to see a beneficial effect of creatine supplementation on brain performance in most omnivores apart from those who consume very high amounts of meat (ca. 2 kg d 21 ). 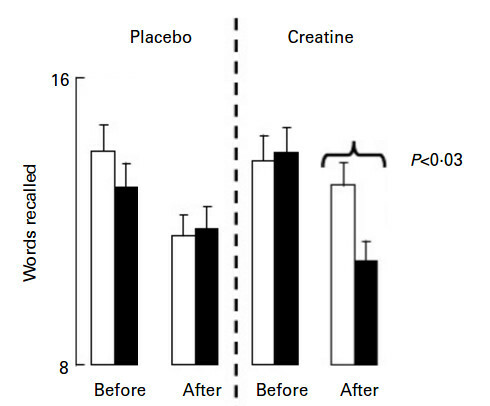 Increase of total creatine in human brain after oral supplementation of creatine-monohydrate. 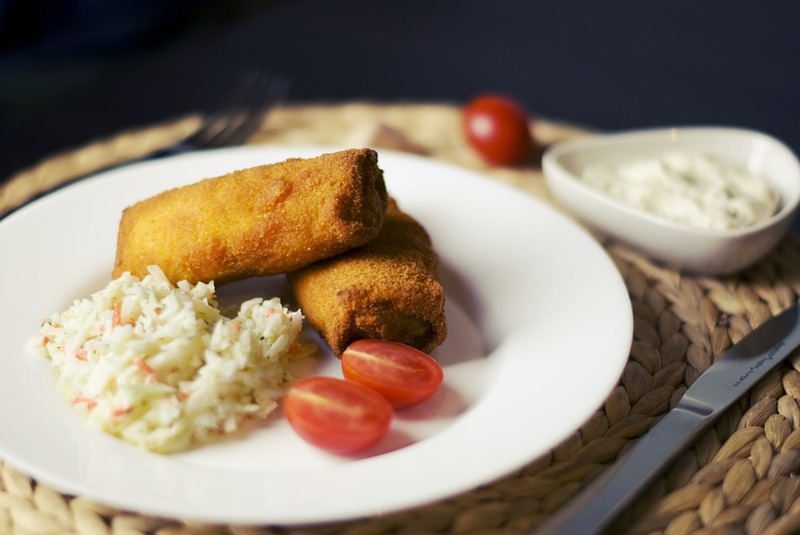 Brain creatine depletion in vegetarians? A cross-sectional ¹H-magnetic resonance spectroscopy (¹H-MRS) study.